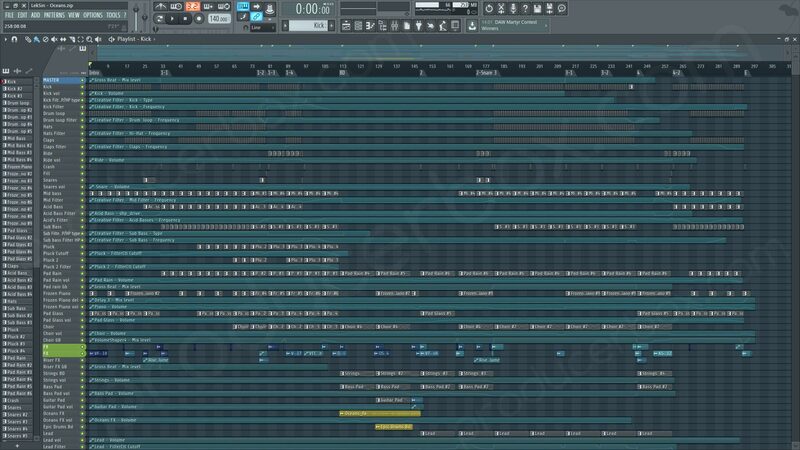 FL Studio Emotional Uplifting Trance Template for your music productions. Software required: FL Studio v.12 & up versions required in order to use this project. Plug-ins required: ArtsAcoustic Reverb, Audio Damage Eos , CamelPhat 3, Classic Delay, CurveEQ, FabFilter Pro-Q 2, LFO Tool, Nexus2, PanCake 2, Sausage Fattener, Sonalksis Bundle, Spectrasonics Omnisphere, Spire 1.1, Sylenth1, Valhalla VintageVerb, Volume Shaper 4, Voxengo MSED, Waves 9. 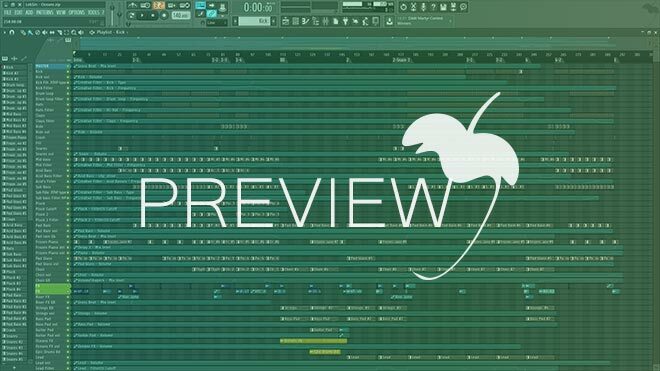 If you're looking for professional FL Studio Template which is well structrured and mixed - this template is a perfect choice for you. No matter you're beginner or professional it will be your great source of inspiration to create a new uplifting trance tune.